A native of Redding, Connecticut, Diane Daniels Manning moved to Nahant, Massachusetts, a small island outside of Boston, to pursue an academic career. Climbing the tenure ladder, she moved to New Orleans to chair Tulane’s Department of Education. There she inhaled the background of New Orleans and got the inspiration for the novel STAINED GLASS. She also became certified as a child and adult psychoanalyst by the American Psychoanalytic Association. When she had an opportunity to co-found a therapeutic school in Houston, she took it. 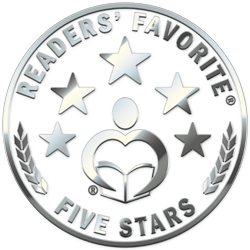 As a writer, she enjoys creating fictional stories inspired by an actual event or historical figure. Her interest in real people’s lives also led to two non-fiction books of oral histories of teachers who began their careers in one-room country schools: HILL COUNTRY TEACHER (republished 2016; originally published as part of Twayne’s Oral History Series, 1990) and BUT WE MADE IT (forthcoming). 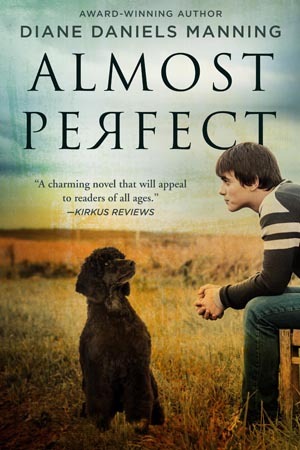 In fiction, an oral history of one of America’s greatest breeders of champion standard poodles provided background for the novel ALMOST PERFECT (2014), a family saga. Recently, she completed a fiction book for young children. Currently, she is working on a second New Orleans-flavored novel. 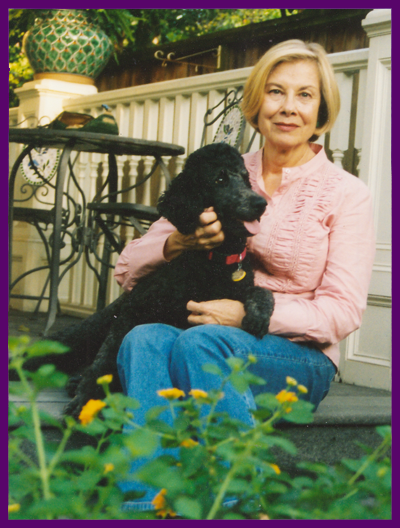 Her writing awards include the Faulkner-Wisdom Novella Prize for an earlier version of STAINED GLASS and the Women in Film and Television (WIFT/Houston) Short Script Competition for a scene from STAINED GLASS involving Martin Luther King. LIFE IMITATING ART! (Or Is That the Other Way Around?) Click Here to View Galleries of Photos That Could Have Been Lifted From My Novel, ALMOST PERFECT!